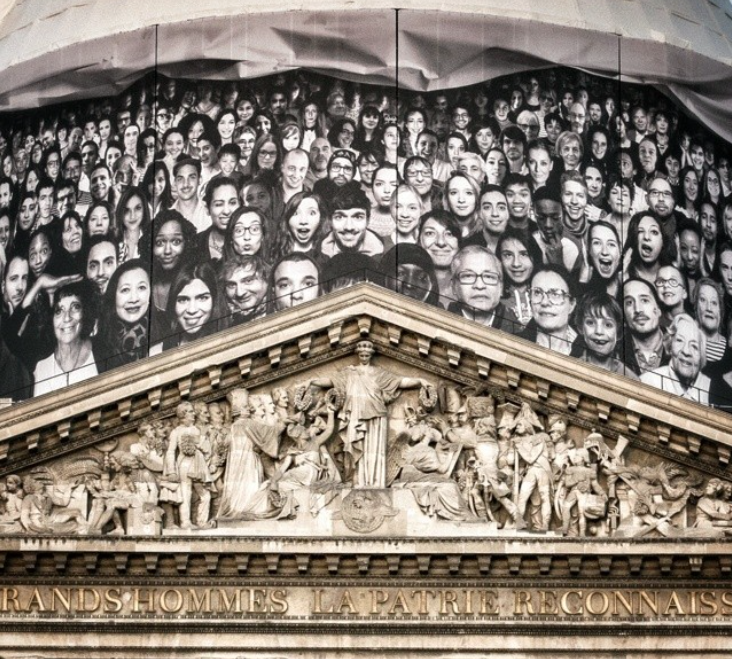 In the ultimate “selfie” project, street artist JR brings his international Inside Out public portrait project to Paris’ historical Pantheon. 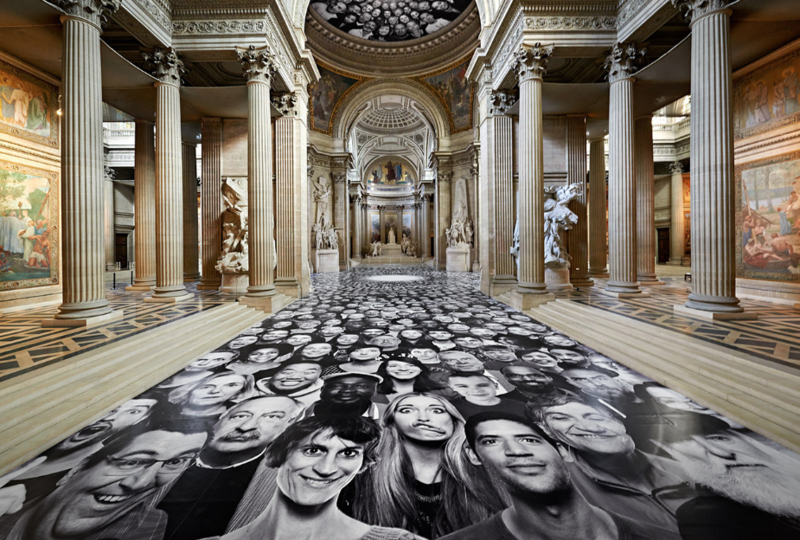 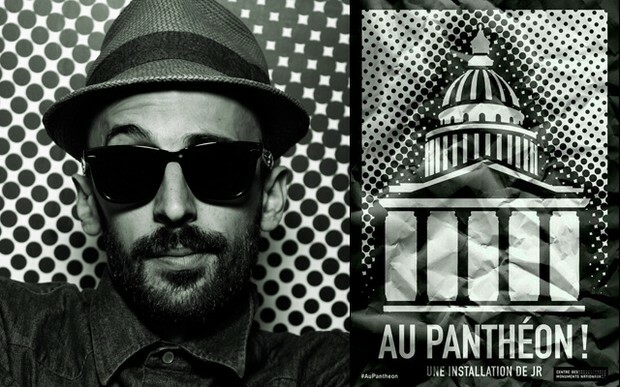 For the “Au Panthéon” project, thousands of faces were collected by JR’s Photo Booth at nine French national monuments, portraits which were then adhered to the inner & outer surfaces of the building to transform it into a tribute to the people of Paris. 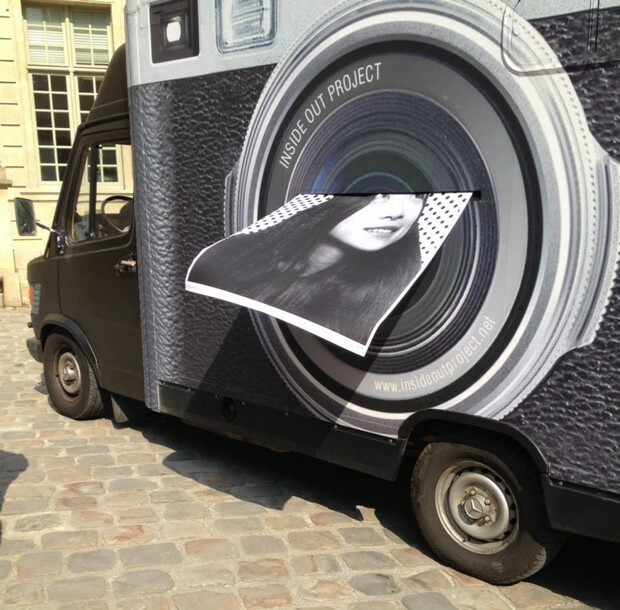 Very inspiring, very cool! 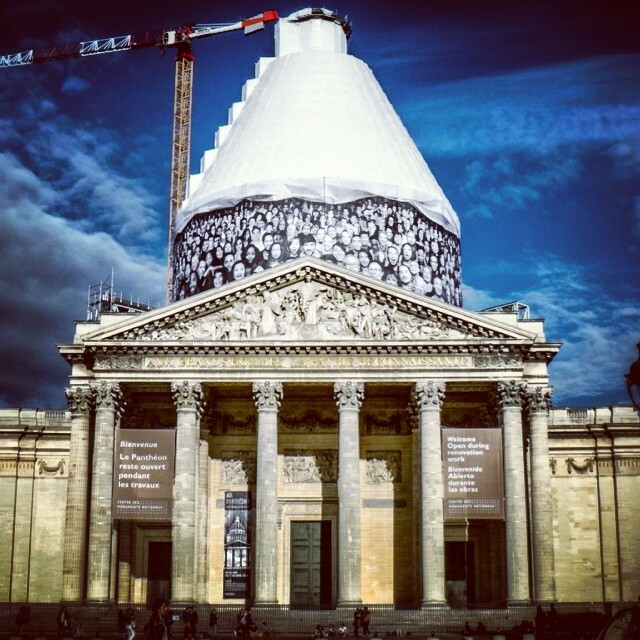 Julia, you have no excuse not to see this while you are in Paris, as it’s up until October 5th. 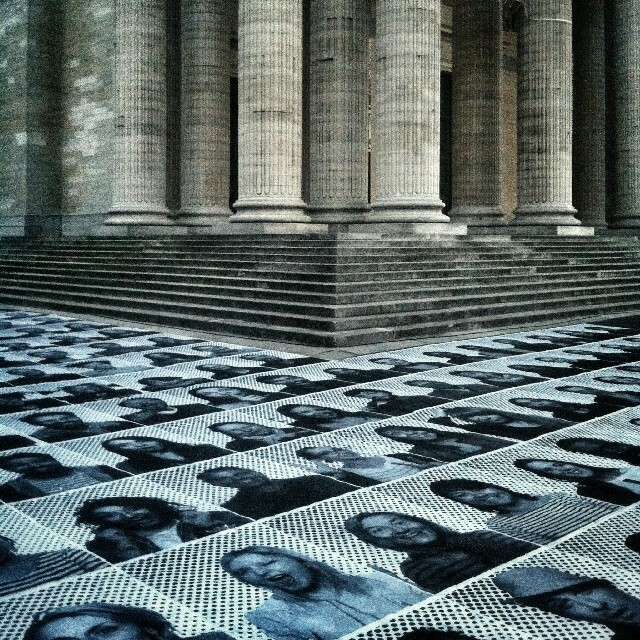 Snapshot is a Tuesday series of inspiring images — things that interests me now.